Our team will be right with you to take stock of the inventory and provide an estimate of cost and delivery timeline. 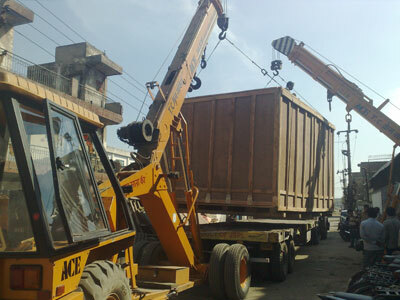 Then based upon the size, shape and the requirements of each equipment, will dismantle and pack them, load them on vehicles shift them to the new location. We are an Indian based packers enterprise that offers high quality services with utmost care and professionalism. We are one passionate brand that can be relied when given the task of packing of anykind anywhere.